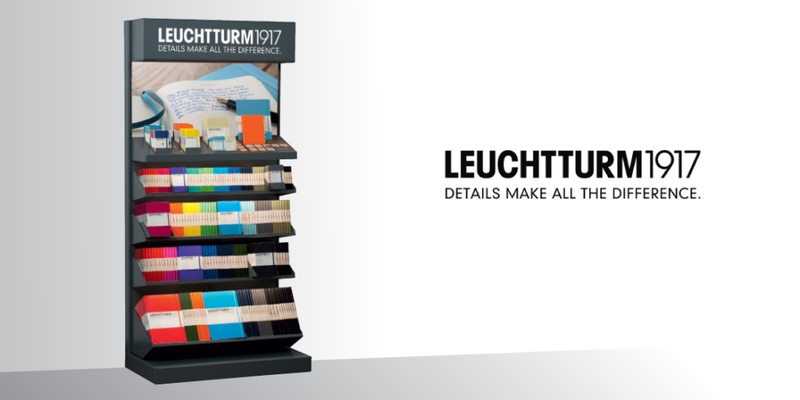 Interested in stocking LEUCHTTURM 1917 PRODUCTS? 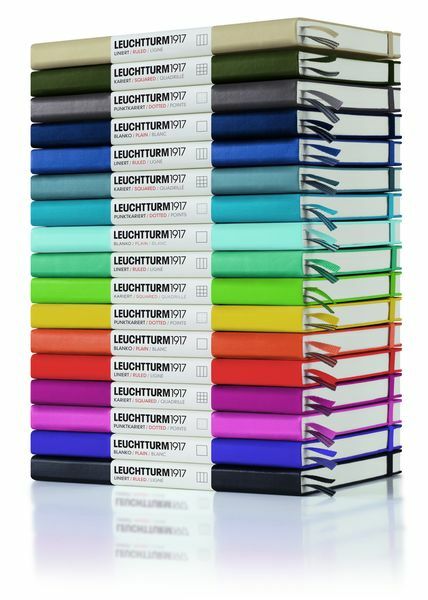 Want to stock our renowned range of premium stationery? Elevate your business with our iconic brand of high quality products. 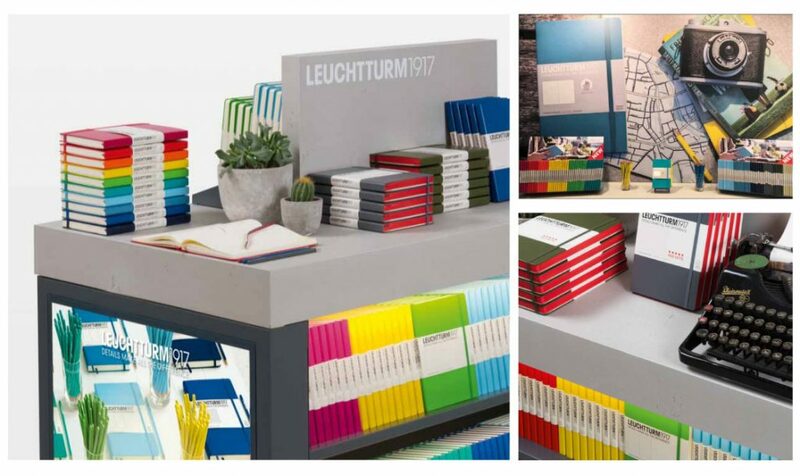 We provide a range of display options to showcase Leuchtturm1917 products, which are sure to add a stunning vibrance to your store. Send us a message for a trade pricelist or view our catalogues below.